I hate that TV commercial. Makes you want to punch that actor in the face. But if I needed to take medication I would not make the choice based on whether I liked or disliked the commercial. That would be dumb. Seems to me the ad is targeted for dumb people and the only reason they have this irritating clown in the ad is to distract from the long list of side effects they a required to rattle off. Then it would be stupid if you tried it I guess. I found an honest drug ad !! @IgotT1, I can see that the humor in that commercial is lost on you, Oh well, different strokes for different folks. I can see that the humor in that commercial is lost on you, Oh well, different strokes for different folks. I would like to punch this guy in the face too. “I picked the wrong insurance company” No A… H… , you picked the wrong bench, pow !! If someone could create a system to automatically mute TV ads they would be multi millionaire overnight. We had a TV years ago that sensed commercials and lowered the sound, not muted but lowered the volume. They stopped making it. The bench commercial for liberty insurance was for car insurance. Just a note. Well… I have a question if anyone knows. Soon I am being switched from Lantus to Toujeo. (after my supply of Lantus runs out) I was told to take the same dose. However if Toujeo is more concentrated, wouldn’t the same dose of Toujeo be like taking more Lantus? if Toujeo is more concentrated, wouldn’t the same dose of Toujeo be like taking more Lantus? Concentrated insulins often cause this confusion. The number of units that you take, whether Lantus or Toujeo, are equal. The volume of Toujeo insulin you will inject, however, will be 1/3 of the Lantus volume. Here’s graphic from a Sanofi site that depicts that concept. So, if you normally inject 30 units of Lantus, when you switch to Toujeo, you will also inject 30 units. There may be some dose tweaking needed, as is the case when anyone changes insulin formulations. Wow that makes perfect sense… thank you so much for that!! This is the reason I missed the forums. So anyway why can’t they ever show cool people in ads for diabetic products why are we always portrayed as low IQ clowns or just plain generic stupid people who look like they work at a DMV office. Anyone here want to be like Joe here ? Anyone aspire to be like victoza guy ? Wait stop, hold on, I found this ! This I can get behind, portraying diabetics to the public as athletes who can kick ■■■ at a sport as opposed to ■■■-clowns, phonies or out of shape generic looking boring people . 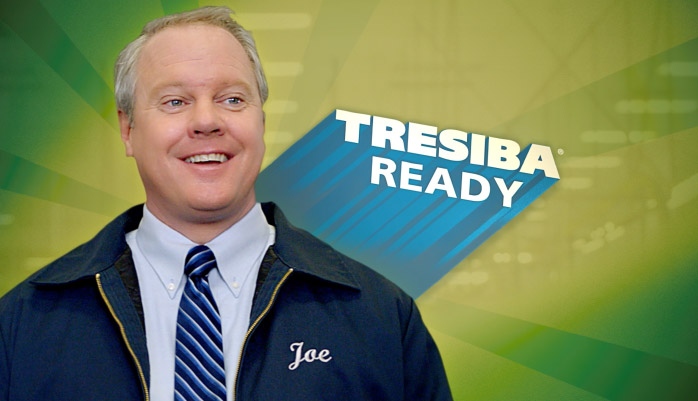 I have never seen the Treshiba car on TV ad though. He’s dancing and happy b/c his BG is no longer 500+ 24/7. hehehehehe, @IgotT1. I really liked this commercial. I like its ironic humor. I also groove his sweeeewt dance. You should always dance like you BELIEVE your cut out for soul train…even when your just driving in the car or waiting at the bus stop…especially when your wearing a suit. But, I agree the name is stupid. I also understand that people disagree with this philosophy…especially my friends that dance professionally. Me and my best friend got really good at this after people started calling me Suzie Chappie at the ski hills around town. Its ridiculous, but its super easy and man does it get applause from the chairlift…people freak out! People are ridiculous.